London is a city of fashion, history and beauty. 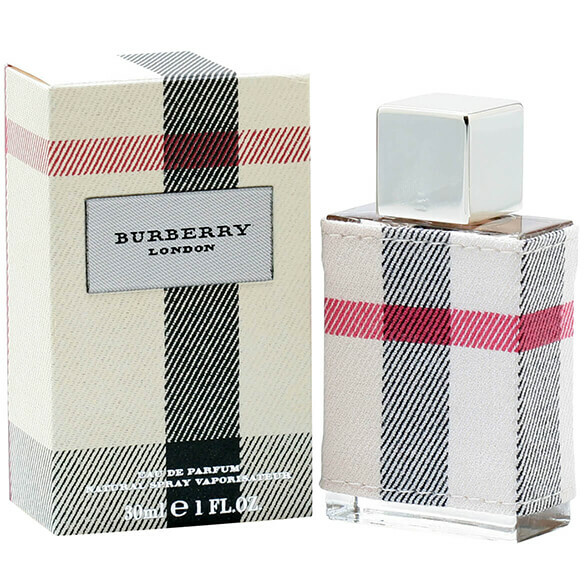 Burberry London brings all London has to feel proud of and more into this absolutely delicious women's perfume. Honeysuckle, rose, the aroma of clementine zest, jasmine, pink peonies, tiare flower, patchouli, musk and sandalwood combine to form this women's fragrance and dazzle with elegance. It is creamy, smooth and warm. It is a great scent for fall and winter and is best for everyday wear and special occasions. Burberry London makes you feel special and classy without having to put an extra effort to do so. 1 fl. oz. An EDP spray. No express shipping. No shipping to PO boxes.